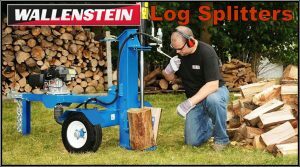 Wallenstein Log Splitters are powerful and versatile, reducing big jobs into small chunks that are easy to handle and quick to finish. 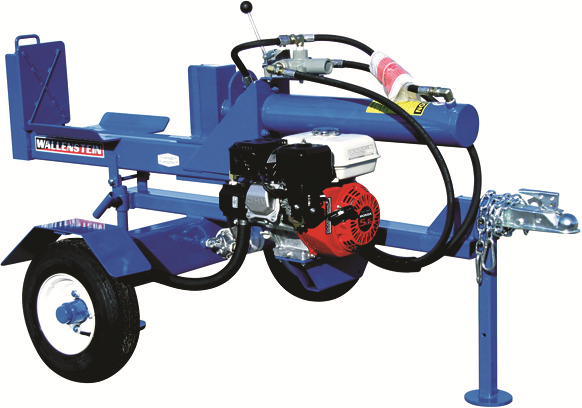 The lineup of Wallenstein Log Splitters vary from our Engine Driven Splitters to Skid Steer Mounted Woodsplitters. The Engine Wallenstein splitters provide dependable splitting force and are powered by reliable Honda engines. The Wallenstein WX500 and WX900 Series maximize your efficiency with a 2-stage hydraulic pump that keeps your operation moving rapidly and efficiently. 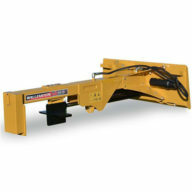 The Wallenstein WX400 Series are Skid Steer Mounted Log Splitters. 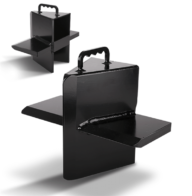 Wallenstein Woodsplitters provide dependable splitting force. Their 2-stage hydraulic pump maximizes your efficiency with that keeps you swiftly moving while providing the power you need. 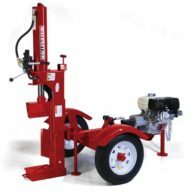 Wallenstien provides add-on options such as light kits, 4-way wedges and splitter covers for many of their Wood Splitters.